More than 61,000 ancient Maya structures — from large pyramids to single houses — were lurking beneath the dense jungle canopy in Guatemala, revealing clues about the ancient culture’s farming practices, infrastructure, politics and economy, a new aerial survey has revealed. “Since lidar technology is able to pierce through thick forest canopy and map features on the Earth’s surface, it can be used to produce ground maps that enable us to identify human-made features on the ground, such as walls, roads or buildings,” Marcello Canuto, director of the Middle American Research Institute at Tulane University in New Orleans, said in a statement. 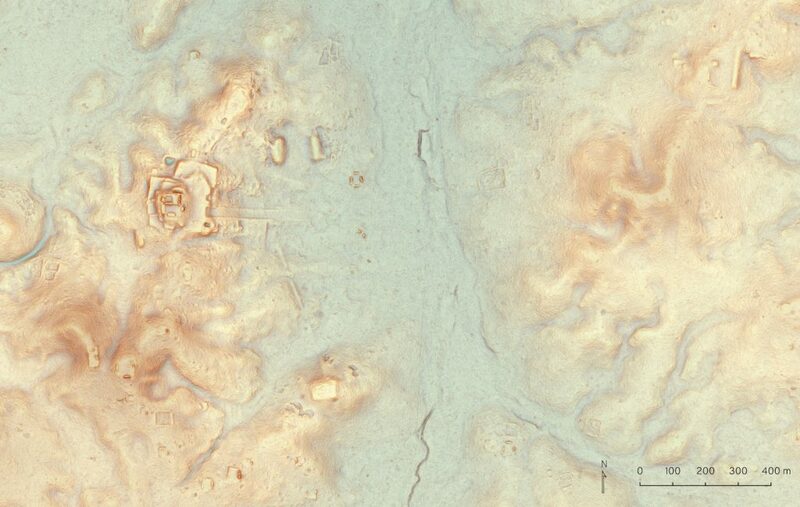 The aerial lidar survey covered 12 separate areas in Petén, Guatemala, and included both rural and urban Maya settlements. After analyzing the images — which included isolated houses, large palaces, ceremonial centers and pyramids — the researchers determined that up to 11 million people lived in the Maya lowlands during the late Classic period, from A.D. 650 to 800. 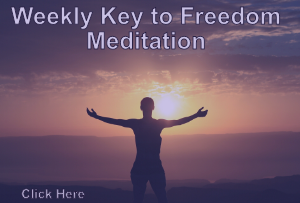 This number is consistent with previous calculations, the researchers noted in the study, which was published online Friday (Sept. 28) in the journal Science. It would have required a massive agricultural effort to sustain such a big population, the researchers said. So, it was no surprise when the lidar survey revealed that much of the wetlands in the area were heavily modified for farming, the researchers said. In all, the surveys revealed about 140 square miles (362 square km) of terraces and other modified agricultural land, as well as another 368 square miles (952 square km) of farmland. In addition, the lidar analysis uncovered 40 square miles (110 square km) of roadway networks within and between faraway cities and towns, some of which were heavily fortified. 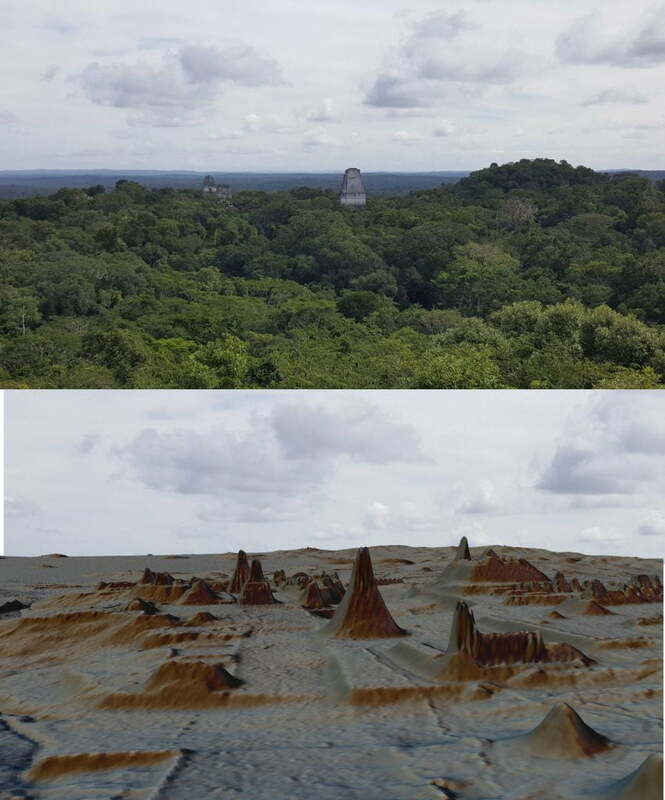 This finding highlighted the links between the Maya’s hinterlands and urban centers, the researchers said. However, even though the lidar evaluation revealed so many previously unknown structures, researchers described it as a complement to, but not a replacement for, traditional archaeology. In a perspective article on the new research published in the same journal, Anabel Ford, an adjunct professor of archaeology at the University of California, Santa Barbara, and Sherman Horn, a visiting professor of archaeology at Grand Valley State University in Michigan, wrote that even with lidar, “boots on the ground” would always be needed.